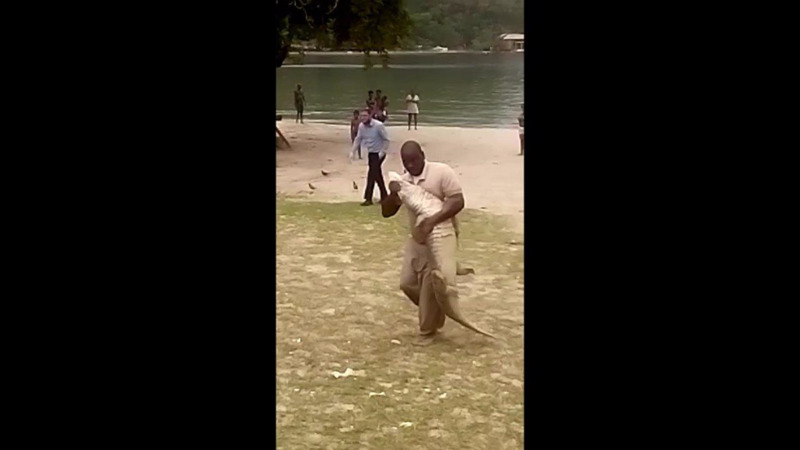 A sneaky snake that mistakenly made its way into a Chaguanas mall was rescued and relocated earlier this week. 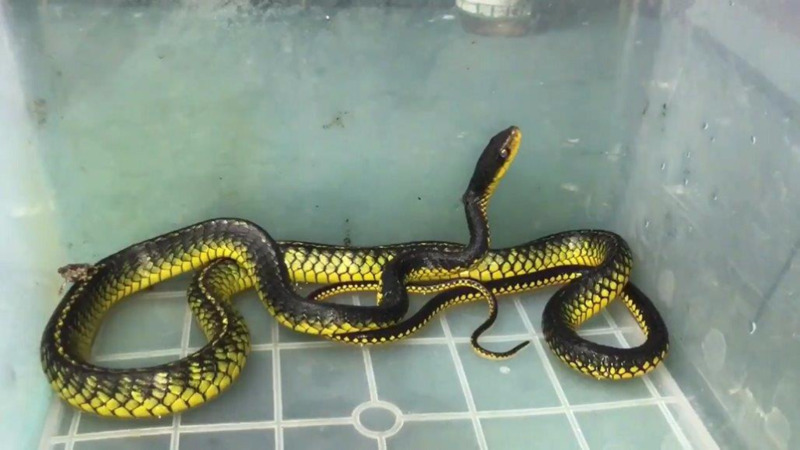 The surprise serpent caused quite a commotion on Thursday when it was spotted near a fast-food restaurant at the mall. The creature clearly didn't appreciate the attention and tried to hide in a dark crevice. Thankfully, forest ranger Kishan Ramcharan was called and was able to assist in safely retrieving the non-venomous snake and relocating it to a safe habitat. Ramcharan shared a video to social media in a bid to educate the public about snakes and their importance in maintaining a healthy ecosystem. 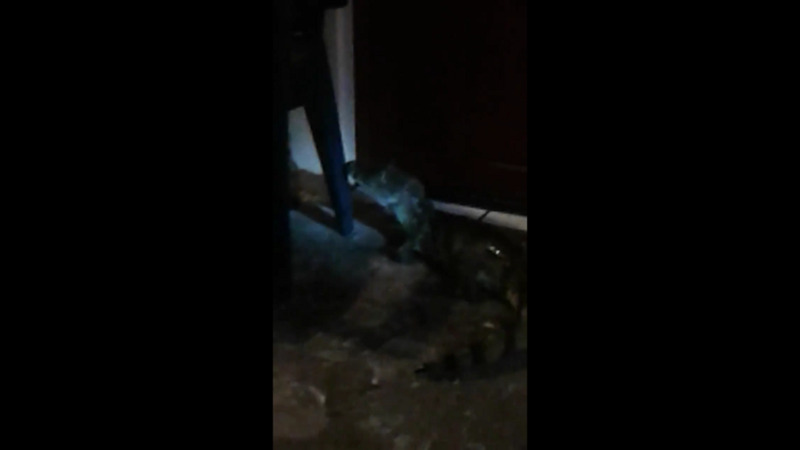 "Quite an eventful afternoon, receiving a phone call from a friend about a snake outside of a fast food outlet in Chaguanas that was causing quite a stir." "Clearly rescuing snakes isn't my forté judging from the video, but I can't allow one to be hacked to death due to fear and ignorance." "Eventually it was safely contained and "Mario" as its being called was found with some ticks on its skin so he will be de-ticked and then relocated to a safe habitat," he said. Ramcharan said the snake, known as a 'machete' or 'Amazon whipsnake' (Chironius carinatus), tends to be aggresive and agile but is non-venomous. These snakes can be found on trees and on the ground and occasionally feed on frogs, birds and mice. 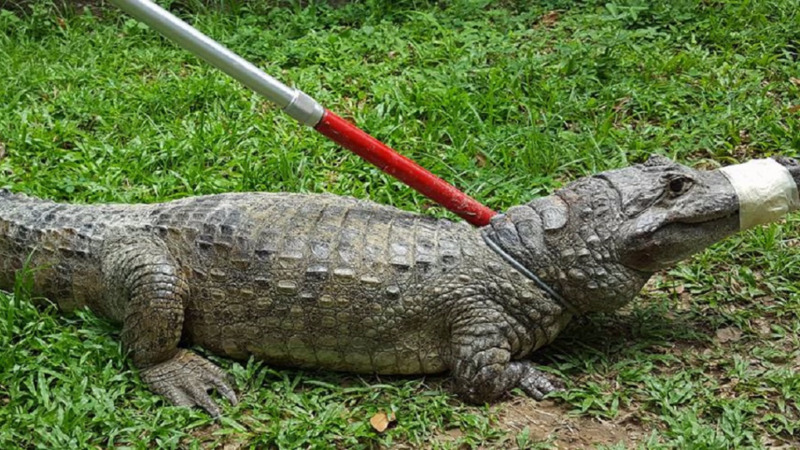 He said that often, during periods of heavy rains and flash flooding, creatures such as snakes and caimans can find their way out of their habitats and into heavily populated areas. "Snakes and other types of animals can be displaced quite easily by floods and we all live on an island where vegetation surrounds us so it isn't hard for them to reach to urban areas. Be mindful and responsible when you encounter any type of wild animal and call the relevant authorities or wildlife rescue centres," he said.